In Search of Space? This 2-story should do it! Plenty of space for entertaining with a large kitchen with breakfast area, separate dining, and a large great room with gas fireplace. Upstairs you will find 4 bedrooms with a large laundry room. Owner's suite features a ceramic tile with 3 walk-in closets. 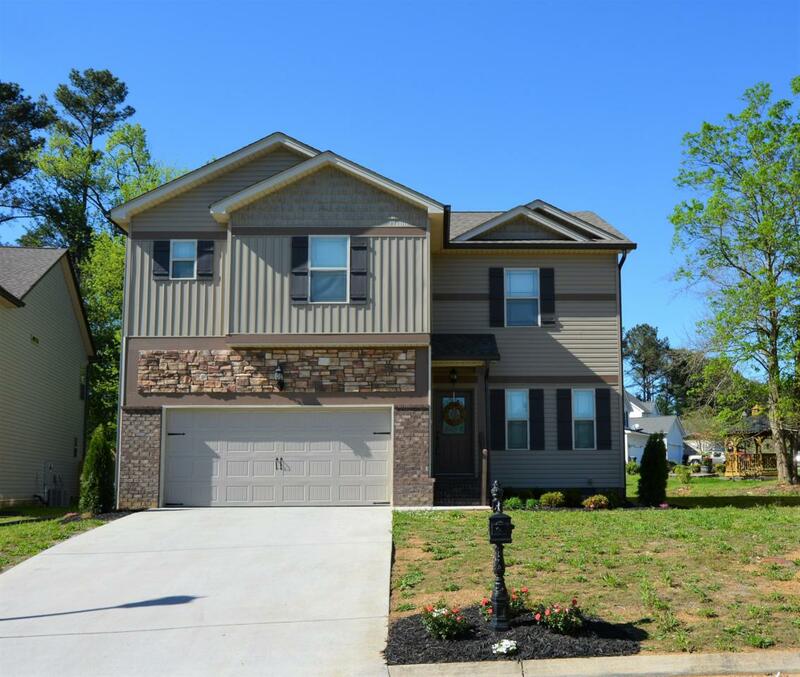 You will love the hardwood floors, granite countertops, stainless appliances. Make it your today!